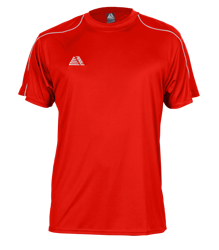 Do you need a new football training kit for your team or club? 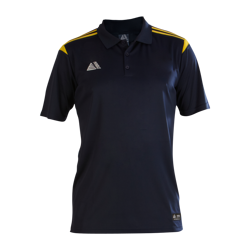 Pendle has a great range of t-shirts, polo shirts and training tops to choose from - ideal for training sessions or pre-match warm-ups. 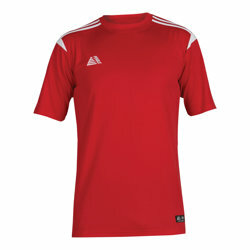 Our new Atlanta fitted T-shirt features modern, slim fit design and moisture-wicking fabric to keep your players dry. 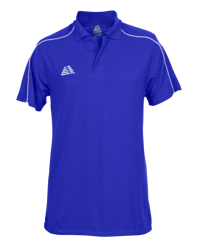 Alternatively, our hugely popular Tempo and Vecta styles feature more traditional designs and fit, both manufactured to the same high standards. 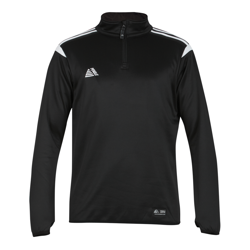 We also offer training kit tops which are a great way to layer up on those cold training days. 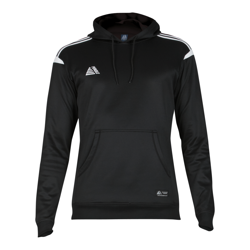 Including options from tracksuits and hoodies to sweatshirts and quarter zip tops with all of them coming in lots of variations of styles and colourways making them perfect for any club! 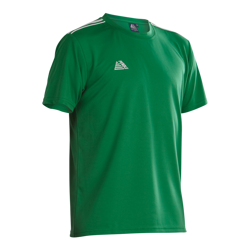 All of our football training kits are manufactured with industry-leading standard stitch strength and are designed to keep their colour wash after wash. To see the quality for yourself try our free sample service to give you that extra peace of mind. 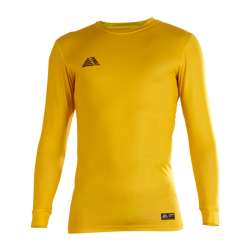 With prices typically 40% less than the RRP of comparable quality products, all Pendle football training kits offer incredible value for money. Why would you need to look elsewhere? 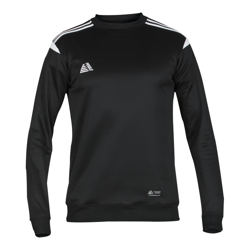 View the ranges below and equip your team with our great quality football training kit!